If you have been following me for anytime now you know that breakfast is my favorite meal of the day. It is just the perfect meal. 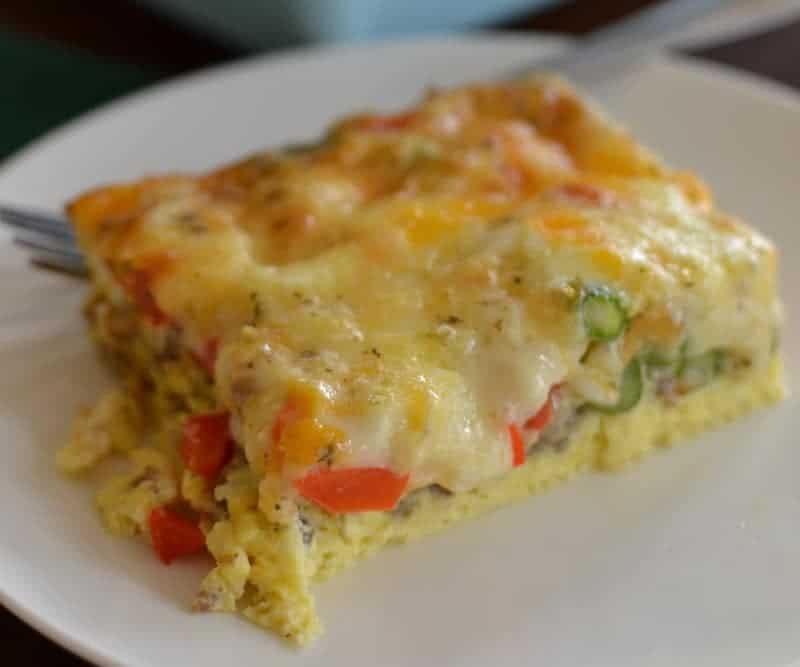 A big cup of joe and a tasty Cheesy Pepper Asparagus Breakfast Casserole is about as good as it gets. 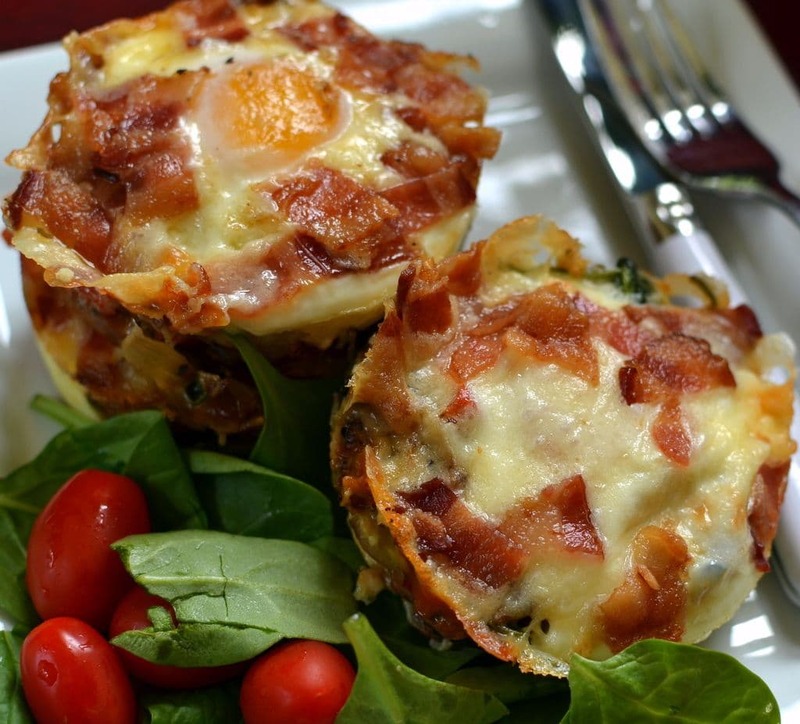 Have you tried any of my other favorite breakfast recipes? 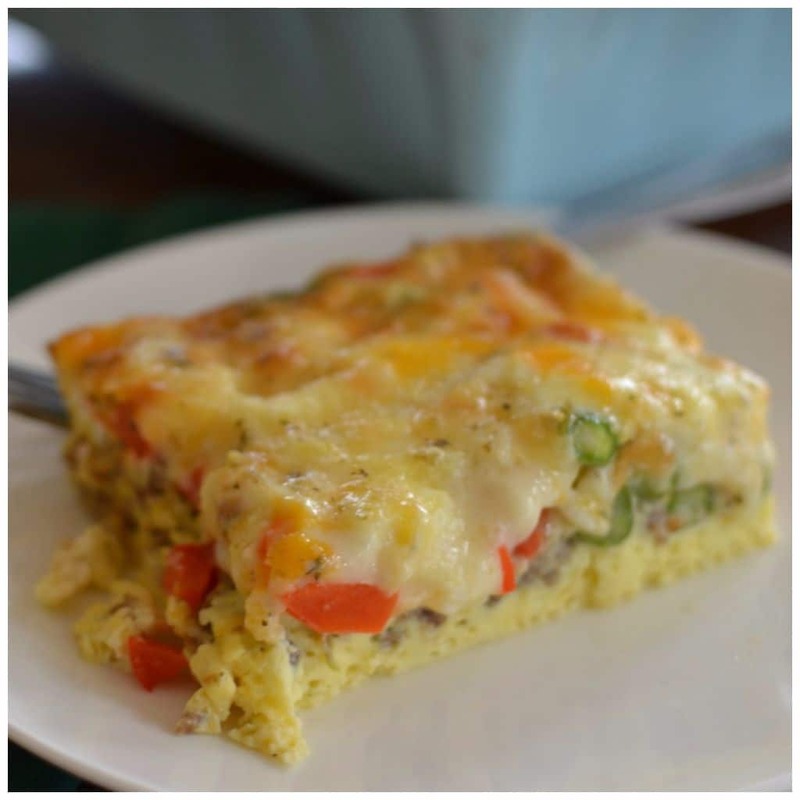 Baked Creamy Herb Parmesan Eggs, Overnight Cheesy Egg Casserole and Easy Overnight French Toast Casserole are just a few of my favorites. Are you a breakfast fan like me? 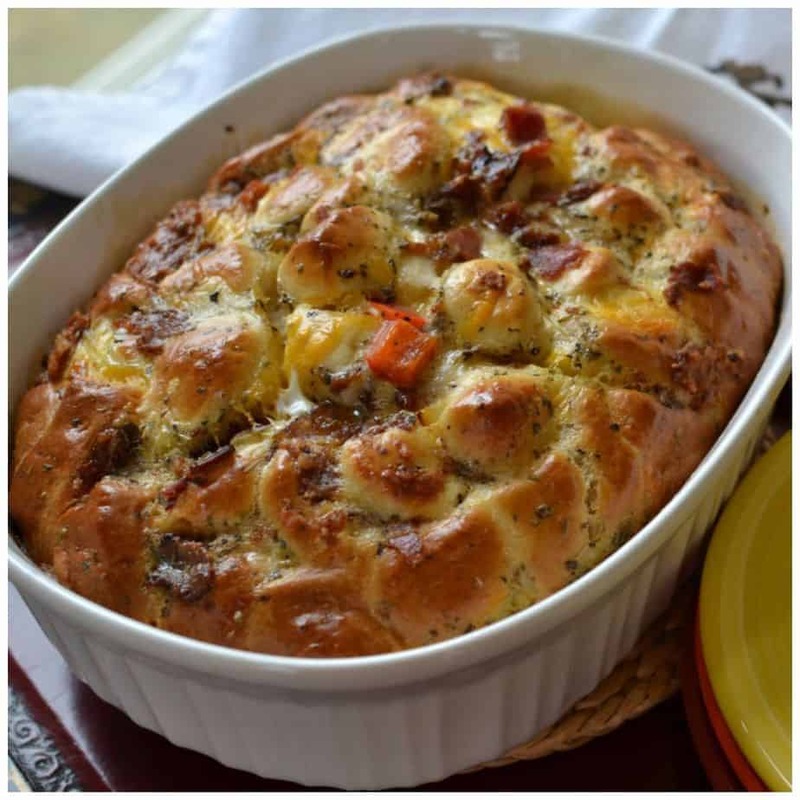 Well Easter is right around the corner and Easter brunch is one of my favorites meals to plan, cook and eat. Perhaps devour would be a better verb to use in place of eat. 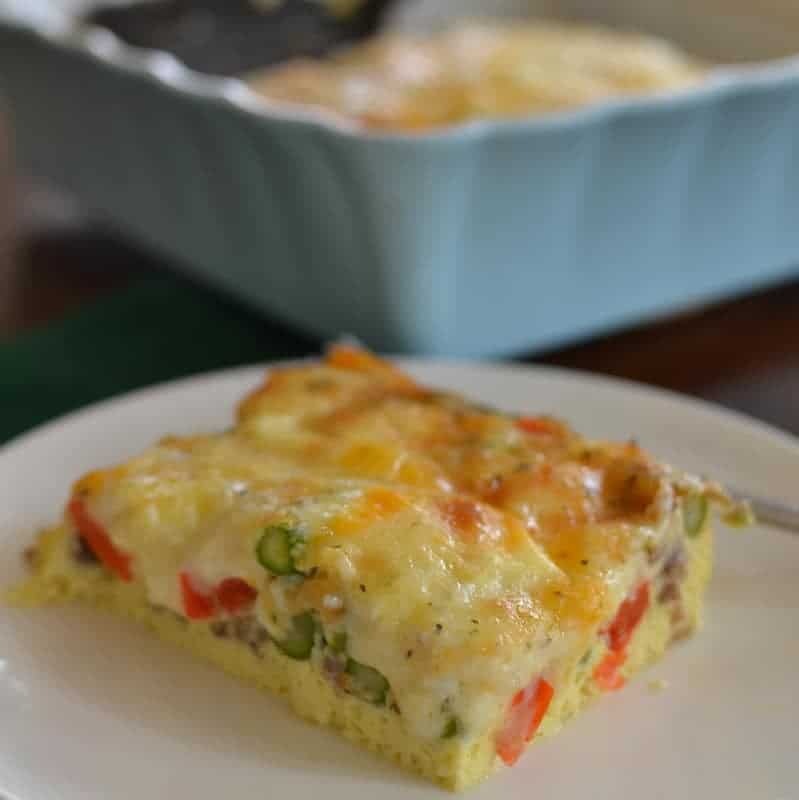 This easy Cheesy Pepper Asparagus Breakfast Casserole is plump full of asparagus, peppers, sausage and flavorful Asiago cheese. It is easy to prep, dependable and absolutely delectable. This delectable beauty can be prepped in a matter of about 20 minutes. Cook time is a little over an hour but just plan ahead. You can take a nice walk while it is baking or just sit and enjoy your coffee. I can not think of a better way to start or end the weekend. If you don’t like asparagus you can substitute broccoli or green pepper. As I always say do not throw the baby out with the bath water. 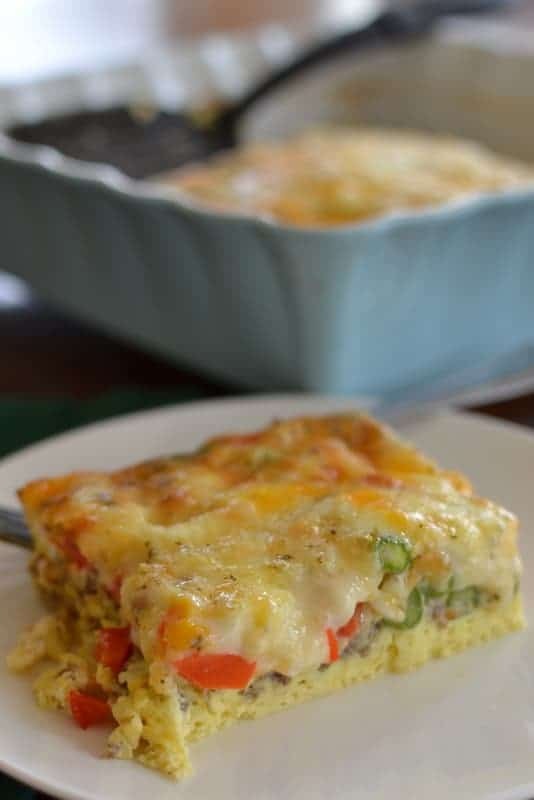 So even if you are not a breakfast super fan like myself you can treat your family to this Cheesy Pepper Asparagus Breakfast Casserole. They will be loving all over you and singing you accolades for making this awesome breakfast. In large bowl whisk eggs. Whisk in milk, oregano, onion powder, salt and pepper. Stir in Asiago, Provel and cheddar cheese. Spray 9 x 9 inch baking dish with nonstick cooking spray. 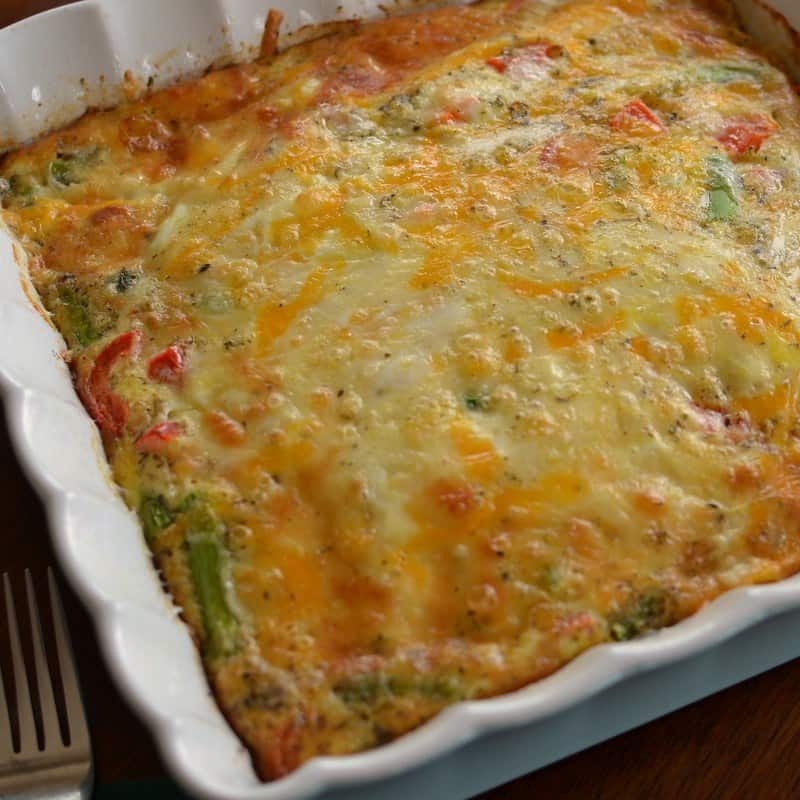 Layer with cooked sausage, peppers and asparagus. Pour the egg mixture over the top. Cover the casserole with aluminum foil and bake for 25 minutes. Remove foil and bake 35-40 minutes or until casserole is set.